Premium Hipflask. HP arrives late to the party with the Folio 13, its own interpretation of the ultrabook, and faces up to the ultraportable competition. 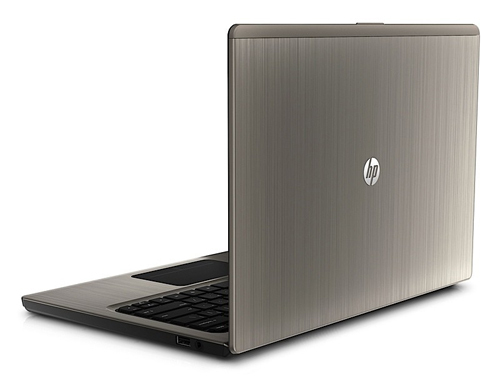 The following review shows how well HP's little one performs in a comprehensive hardware test. There’s just one variant of the HP Folio 13 for now and this retails for Rs.69,990, so it’s about 10K cheaper than the Dell (not to mention, better equipped) and about 25K cheaper than the Toshiba, which makes it the best buy out of the three. The Folio scores high on the excellent industrial design and it feels and looks like it can take a beating, when compared to the other two, which seem a bit delicate. We love the attention to detail, connectivity options, great battery life and excellent keyboard. If you can live with the godawful trackpad buttons, then we highly recommend you check out this Ultrabook, as it’s one of the best in the market and it won’t cost you an arm and a leg (well, just an arm actually). The HP Folio 13-2000 is the company's first attempt at making one of Intel's ultrabooks and, by golly, it’s got most of it right. The screen may let it down, but the laptop looks good, performs well, looks after its battery and comes in at a very reasonable price of £749. It's hard to argue against such a well-rounded package. The HP Folio 13 is a solid effort from HP that, instead of blindly shedding features and usability in the name of thin-and-light, strikes a reasonable balance. It may be a tad pricey for some shoppers, but including a solid-state drive always drives up a laptop's price. 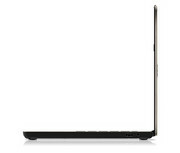 This model should definitely be on your short list of Ultrabooks to consider. 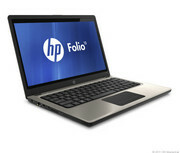 Thicker and heavier than the average ultrabook, the Folio 13 may actually be a more sensible option for many users. 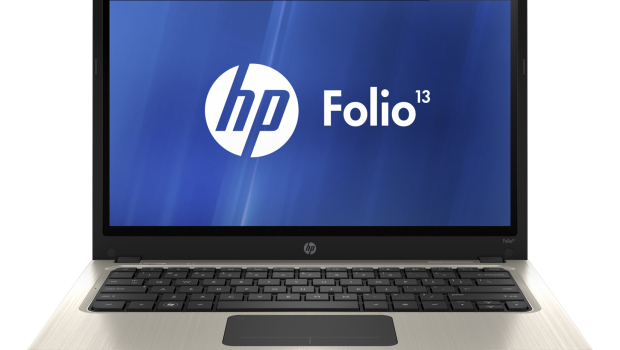 We gave the HP Folio 13 an Editors' Choice award when we first saw it in January, and the Folio 13-1020us doesn't change our high opinion of the ultrabook. We could wish for a mite brighter display and four or five ounces less weight (as if we could get those things without sacrificing battery life), but as is it's a combination of value, performance, and portability that exemplifies what ultrabooks are all about. Assuming the display and bloatware don't scare you off (and they probably shouldn't, honestly), the Folio 13 ought to be toward the top of your list if you're shopping for an ultrabook. The system's nearly fingerprint-proof finish, professional aesthetics, comfy backlit keyboard, lengthy battery life and snappy performance make it an easy sell at $900. Here's hoping the coming wave of Ivy Bridge ultrabooks are equally solid. HP is aggressively pricing its first ultrabook at just $900 for the Folio 13 with some impressive features but it is hampered by a few major issues. Performance from the system is very good and the battery life is currently the best in the ultrabook segment. The extra size does give it extra peripheral ports that most of the competition provide. The 1.6GHz Core i5 2467M processor and 4GB of RAM are fast enough for most everyday tasks, although you can't fit more RAM. 4GB is enough for now, but it may not be enough in future as software tends to become more memory intensive. The Intel integrated graphics chip is fast enough for playing high definition video and older games, but not the latest 3D titles. The Folio 13 comes with an industry-standard one-year parts and labor warranty. Windows 7 Professional and BIOS-level security make this ultrabook a good fit for business, while a comfortable backlit keyboard makes it a good fit for typists. Our main quibble: The screen's viewing area is far too narrow. The HP Folio 13 certainly isn't the slimmest, lightest or best-looking ultrabook I've seen, nor does it have the best screen. But its smart appearance is likely to appeal to the professionals among you and the cutbacks in the screen resolution have resulted in a fair asking price. 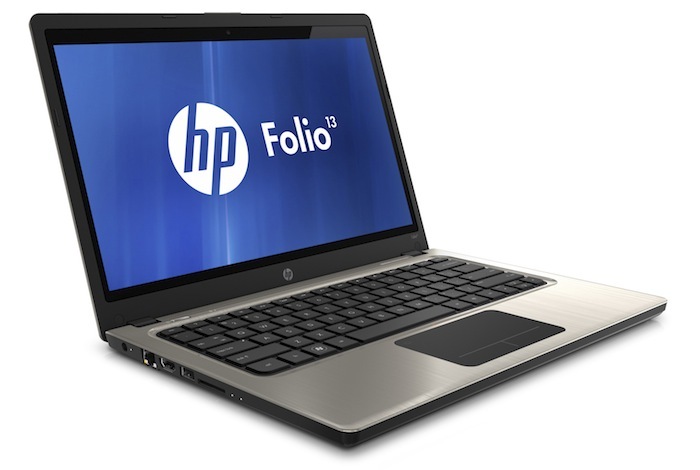 Personally, I like the HP Folio 13 more than most, and pricing is decent at around $1000 for our review unit. However, like the competition the Folio 13 just doesn't seem quite ready for prime time yet. It's also important to remember that Ivy Bridge refreshes within the next month could substantially alter the ultrabook landscape. We didn’t expect HP’s latest Ultrabook to be the best in class as it is only £799, but the Folio 13 punches well above its weight. Great build and smart looks go hand in hand with all-day battery life. The ergonomics are good, if not quite great, and only the display leaves any major room for improvement. We didn’t expect HP’s latest Ultrabook to deliver a knockout blow for only £799, but the Folio 13 punches well above its weight. Great build and smart looks go hand in hand with all-day battery life; the ergonomics are good, if not quite great; and only the display leaves any major room for improvement. It still doesn’t quite get the heart pumping quite like an XPS 13 or a Zenbook UX31E, but if you’re looking for a fine all-rounder for less than most Ultrabooks, the Folio 13 is as good as they come. 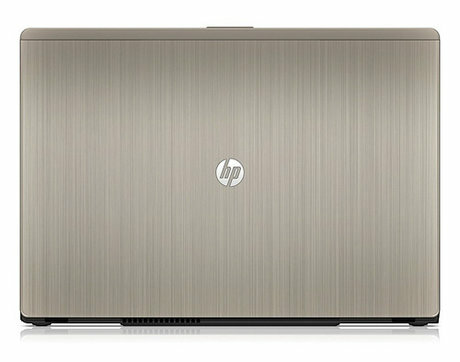 Compared with other business Ultrabooks, such as the Toshiba Z830, the HP Folio 13 stands out slightly in terms of design. 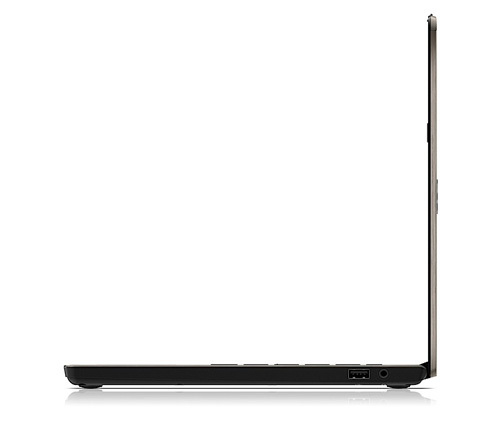 Given the slim performance differences between Ultrabooks, and their similar specifications, a decision often comes down to a subjective opinion about appearance and, therefore, you may not feel the same way. 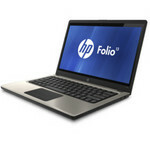 The HP Folio is generally an excellent Ultrabook, marrying consistent design to good build quality, thoughtful features and class-leading battery life. The flipside is that Folio can be noisy under load, the touchpad buttons are stiff and it has yet to see the significant price drops that have made initially more expensive rivals become arguably better value. However, it remains an attractive option. HP's Folio 13 offers a decent compromise between heavy corporate laptops and lightweight models that lack performance, and looks suitably professional. However, at 1.5kg it is pushing the definition of an ultrabook. HP sells the Folio 13 as a business Ultrabook, but to be honest, we have hard time seeing what makes this an enterprise laptop. Build quality, though robust, is not up to the level of a Lenovo ThinkPad or HP EliteBook. There’s not even a matte display option. Fortunately, this marketing mishap doesn’t ruin the product. Speaking as speed freaks, we think the price/performance ratio of the Core i5-equipped HP Folio 13 is worth the extra $100. Still, a C-note saved is a C-note earned, and the HP Folio 13-1029wm is an appealing note-taker or personal productivity companion for a student or office worker. 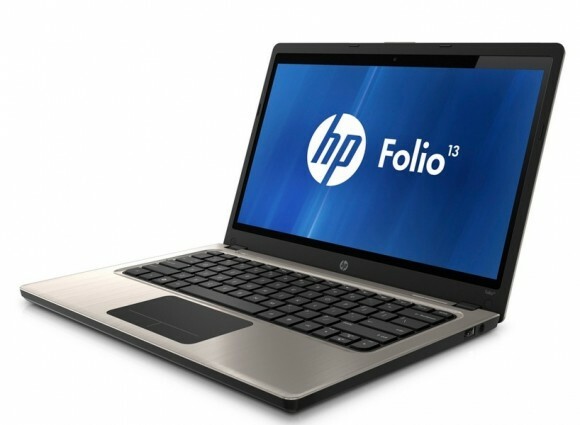 Finally, our review of HP's first 13.3" ultrabook, the Folio 13. With an Intel Core i5 processor, a 128 GB SSD and a 1.8-cm-thick body, is it enough to make the 11" MacBook Air and Asus UX31E tremble in their boots?The Asus UX31E may have the advantage when it comes to look and screen resolution, but the Folio 13 has a better battery life and audio, for the same price and processor power. 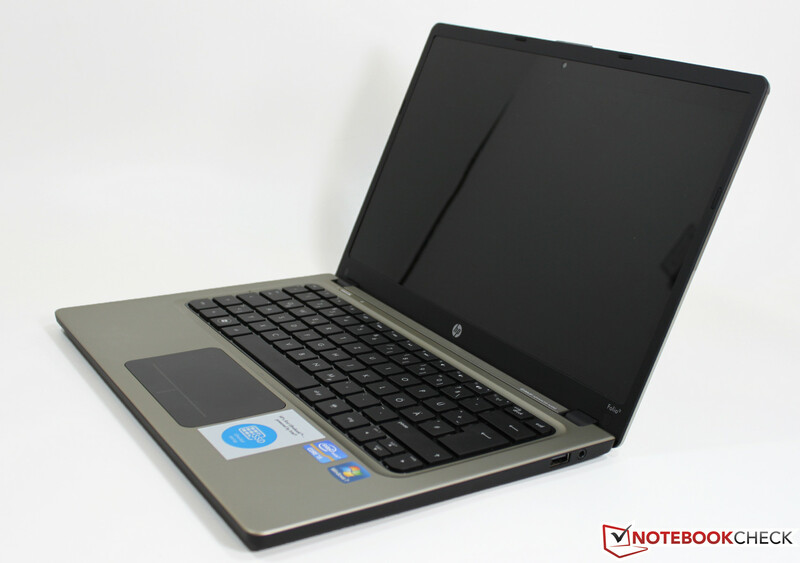 To make a long story short, the HP Folio 13 is a notebook that is heavily marketed towards businesses users which would also sit comfortably well with most consumers as well. As an Ultrabook, you would already expect good battery life, but as we've shown, it has phenomenal battery life to let you breeze through the better part of the day with nary a bleep for the charger. Intel HD Graphics 3000: Integrated graphics card in the Intel Sandy Bridge processors (Core ix-2xxx). The HD 3000 is the faster (internally GT2 called) version with 12 Execution Units (EUs).Intel Graphics Media Accelerator (GMA) HD Graphics: Onboard graphics card that is built in the new Arrandale CPUs (Core i3 / i5 / i7 Dual Cores). Depending on the model and Turbo Boost, the GMA HD is clocked between 166 and 766 MHz.» Further information can be found in our Comparison of Mobile Graphics Cards and the corresponding Benchmark List. 2367M: Power efficient ULV processor clocked at 1.4 GHz without Turbo boost. Offers an integrated HD 3000 clocked at slow 350 / 1000 MHz and a DDR3-1333 memory controller. 78.61%: This rating is not convincing. The laptop is evaluated below average, this is not really a recommendation for purchase.» Further information can be found in our Notebook Purchase Guide.